Forged with a slight cavity back...workability supreme ! 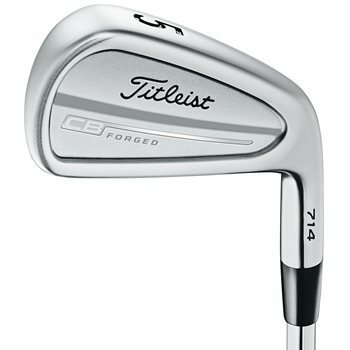 I am in search of a used left handed 4 iron in the CB 714s. Any way you might have one of those as well as the PW, 8, and 5? If a club you are looking for is currently not available, you can create a product alert after logging into your account and will automatically receive an email should the clubs become available.